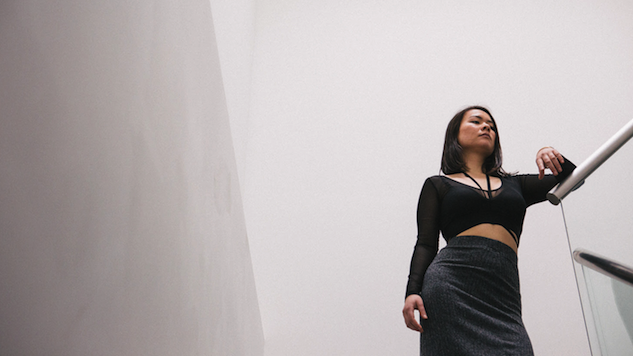 Mitski has announced an extension of her spring 2017 tour. Previously, the tour ended at the end of April, but now it will continue all the way through summer and into the beginning of fall. New highlights include performances at the Boston Calling Festival, Panorama and an October tour alongside the Pixies. The tour is in celebration of Mitski’s latest critically acclaimed album Puberty 2, which we listed as number five on Paste’s “The 50 Best Albums of 2016.” Mitski’s honest and emotional storytelling continues to resonate deeply with listeners, and she rocks out about unrequited love, drunk walks home and smoking that last cigarette. See below for Paste Cloud audio from a 2015 Mitski performance and a full list of her upcoming tour dates—new dates are in bold (although the Pixies dates were actually announced last week). Tickets are on sale now via Mitski’s website. Also, check out Mitski’s fantastic official music video for “Your Best American Girl” further down.